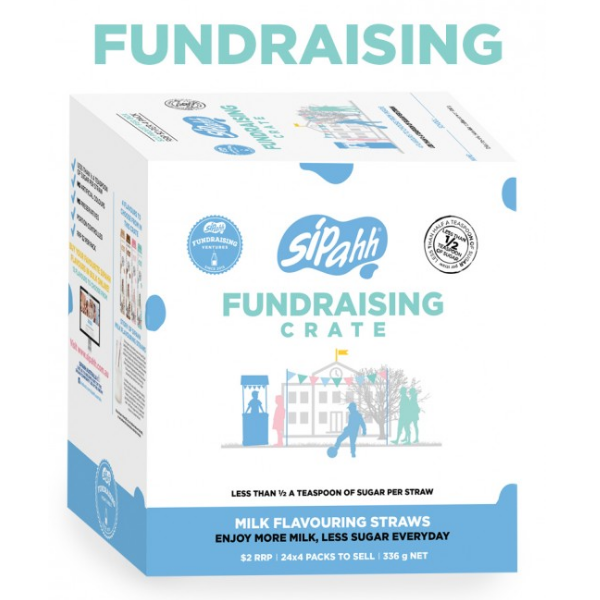 Ideal for an event such as a children’s birthday party or a fundraising day where you’re looking for some wholesome catering ideas and some old fashioned theatre. 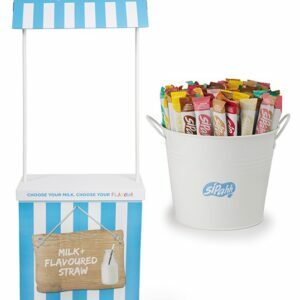 Sipahh Milk Bars are an ideal, interactive party idea to offer little party guests (and grown ups too!) 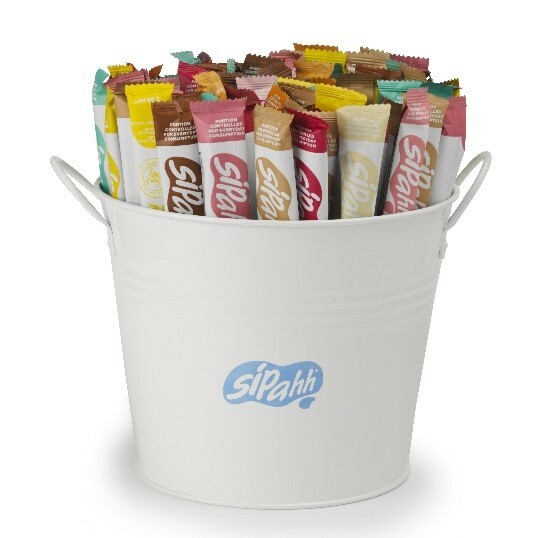 a low sugar, wholesome snack that will fill them up and entertain them, without an overload of confectionery. We like to think of it as the old school lemonade stand of today. It looks gorgeous, kids love it and it’s difficult not to feel some nostalgia with the addition and the goodness of some ‘farm fresh’ milk. 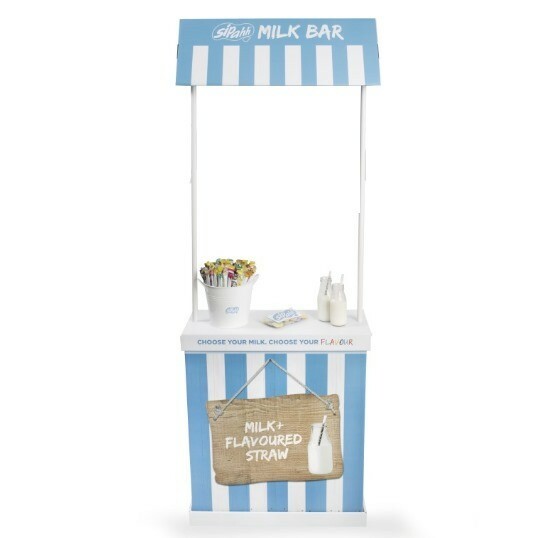 Interested in using this Sipahh Milk Bar for Fundraising? Please find more information and available discounts here.